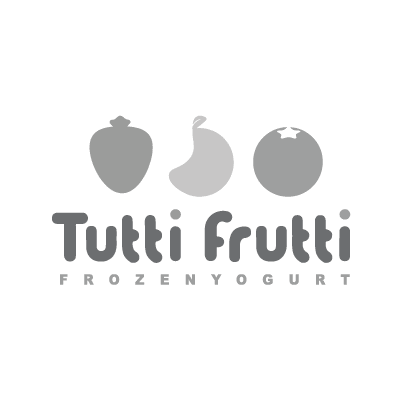 Tutti Frutti is the place to go for that special sweet treat. It's the self-serve frozen treat that let's you decide the flavors, toppings. You pay by weight, not size so get exactly what you want, but the taste is priceless.